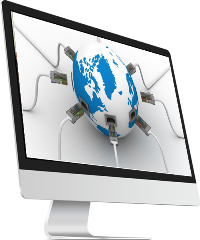 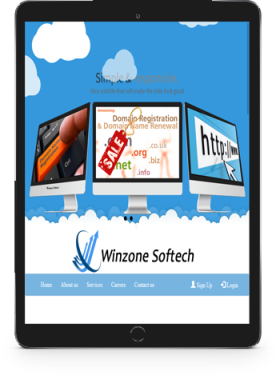 Winzone Softech is successfully providing a website designing and development in karaikudi. 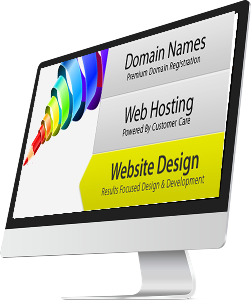 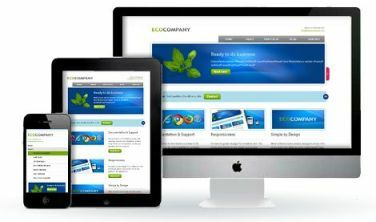 We use cutting edge technologies for developing your dream website.we can provide a same quality of service for a static page and dynamic websites also. 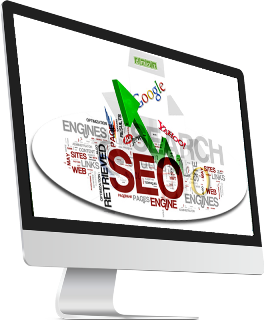 Winzone softech provides Search Engine Optimization(SEO) in karaikudi. 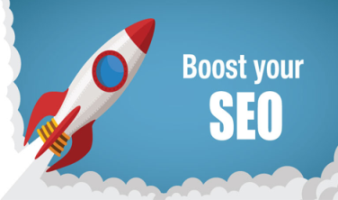 we can make your business go to the next level using online.while careating websites we also concentrate on SEO keywords, Meta tags, gogle maps, google ranking.it can also be achieve through social marketting. 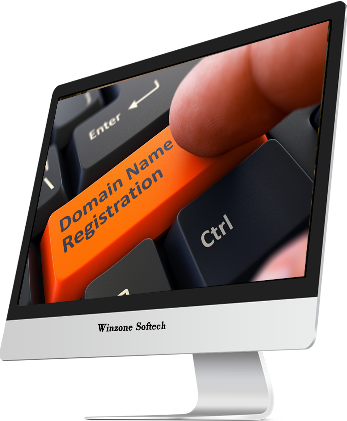 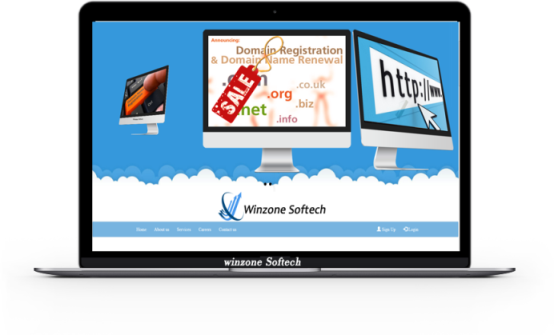 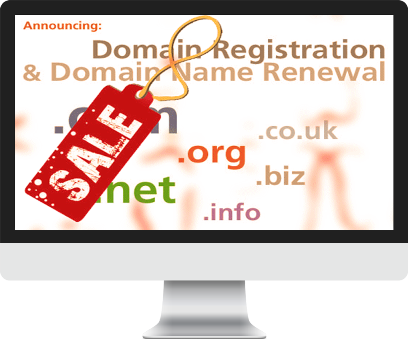 A domain name is an identification string that defines a realm of administrative autonomy, authority or control within the Internet.Winzone Softech let you to buy domains in our server. 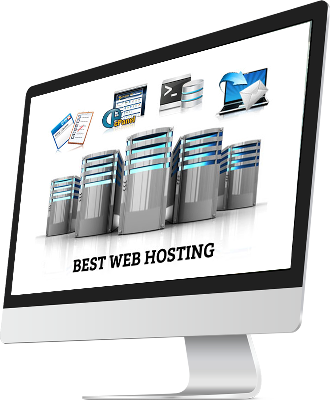 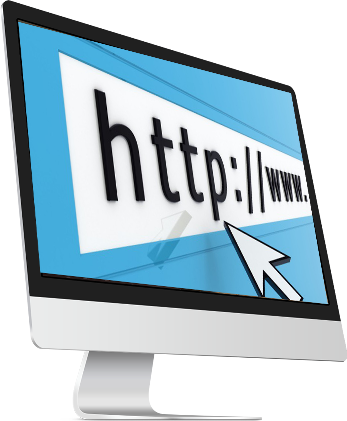 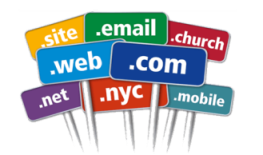 you can select any latest domain which is suitable to your need. 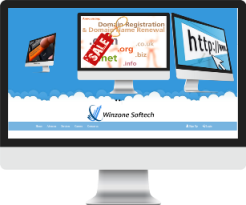 we can provide this with a best price. 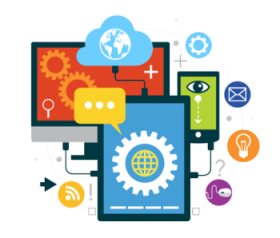 If we want to Promote our business to the next level,the best choice is Mobile App.It helps to reach our business and it is also a smart business. 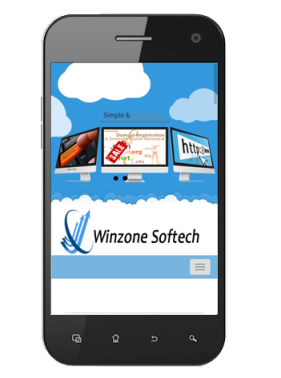 we provide best mobile applications in karaikudi. 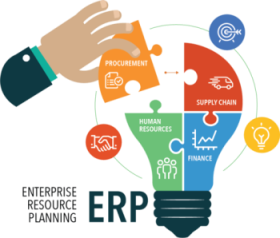 ERP is a smart way of integrating functions across various departments of an organization through an effective application that helps in automation of processes.We provide all type of ERP in karaikudi.